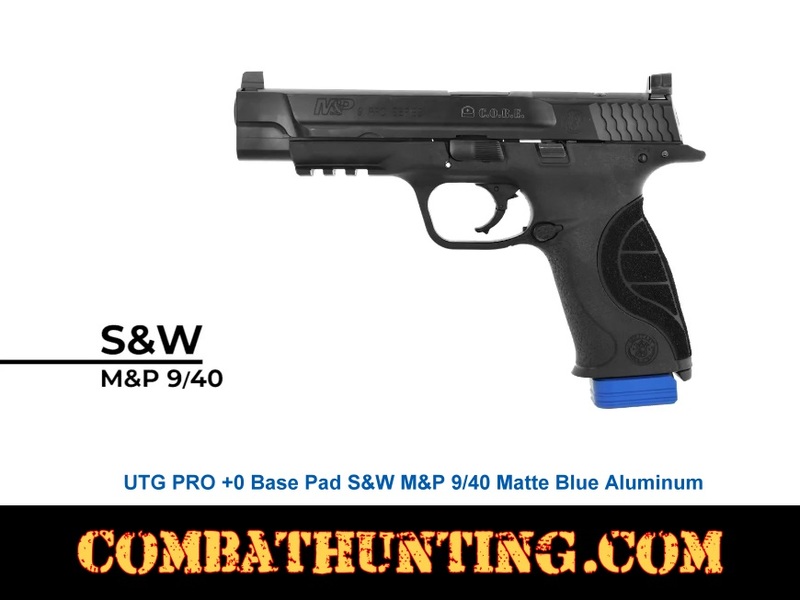 The PUBSW01B UTG PRO +0 magazine base pad for Smith & Wesson M&P 9mm/40 cal factory magazine is precision machined from 6061-T6 aluminum matte blue anodized and it is made in USA. 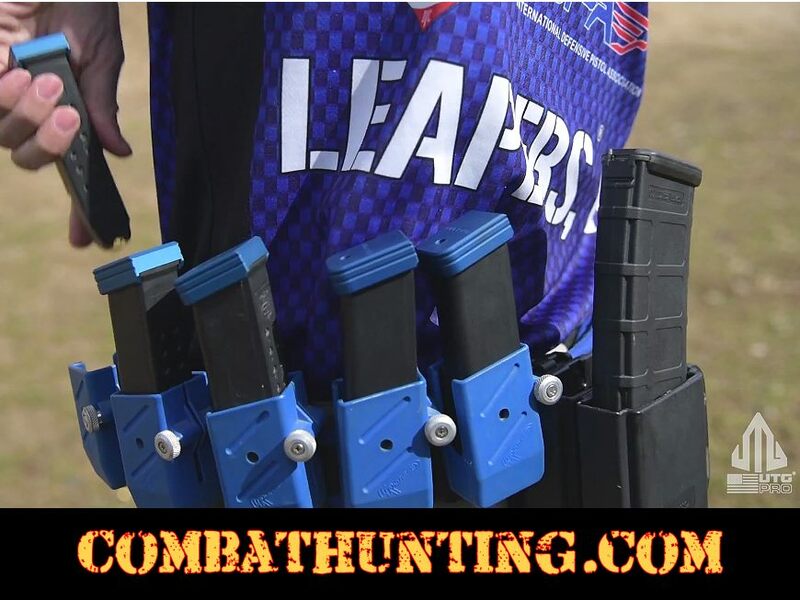 The base pad is compatible with Smith & Wesson M&P 9/40 factory magazines. The 0.255" extended height and 1 oz weight helps facilitate faster reloads with or without a magwell and IDPA & USPSA allowed. UTG PRO Limited lifetime warranty.